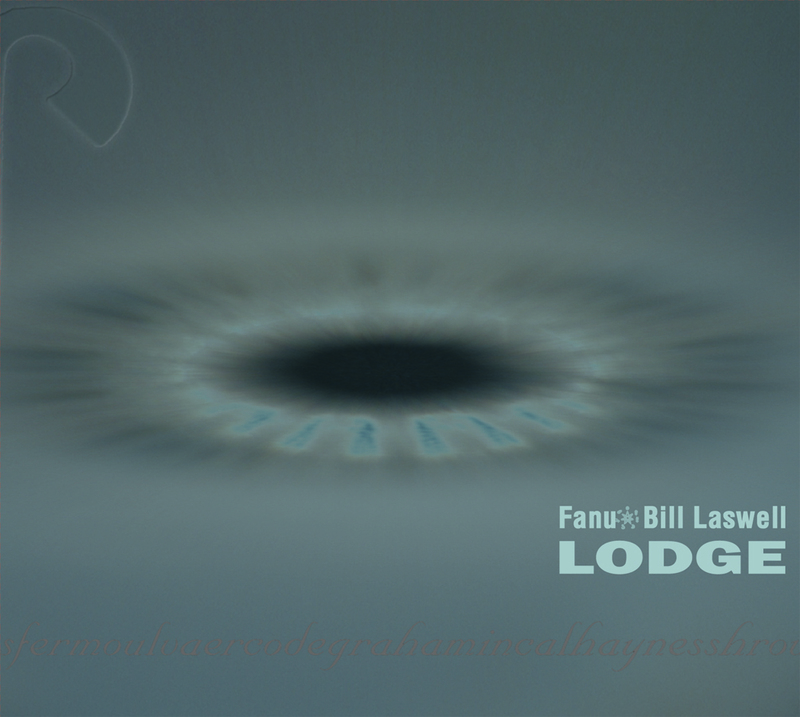 The all-star line-up BILL LASWELL, FANU, BERNIE WORRELL, NILS PETTER MOLVAER and GRAHAM HAYNES fuse visionary jazz and contemporary drum & bass. After the path-setting METHOD OF DEFIANCE album INAMORATA where he brought together cutting-edge drum&bass producers (Paradox, Enduser, Submerged, Black Sun Empire a.o.) and avantgarde / jazz masters such as John Zorn, Craig Taborn, Herbie Hancock or Toshinori Kondo the visionary, versatile pioneer LASWELL picked out some of his combatants for an audacious follow-up. Young finnish FANU’s syncopated rhythms and sharp breaks prove him the Art Blakey of drum&bass, his feverish beats are an ideal playground for Laswell’s growling, hard-driven yet funky bass attacks. NowJazz trumpet players NILS PETTER MOLVAER and GRAHAM HAYNES accentuate the album’s psychotic heat, while P-funk keyboard wizard BERNIE WORRELL takes care this meeting of musical masters called LOGDE is a solid weapon for the dance floor! All titles and the ancient alchemist signs of the excellent artwork by John Brown refer to the fraternal organisations of freemasonry and their lodges.